SPI Lighting Collection | Pavo 6"
Minimalist form meets functional lighting with the Pavo pendant. Characterized by its meticulous attention to detail, Pavo features even illumination (top to bottom and radially) and well-finished ends that satisfy the highest-end applications. And true to its minimalist design, it has no metal collars to break the form. Hang individual pendants or mix different sizes to create visual arrays. The Pavo family is available in 2" to 12" diameters and lengths from 1' to 8'. Make an elegant statement with this beautiful, modern form. 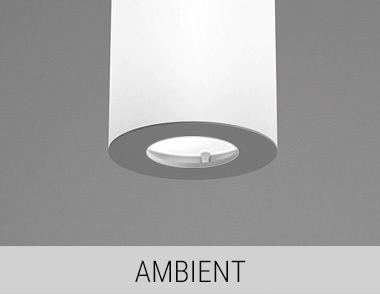 This exquisitely crafted luminaire features clean, simple lines and an exceptional fit and finish. Add an optional downlight, if desired.